Now that fall is here, I've been making little changes to my daily grind, including my beauty routine. The ladies over at Julep sent me a few fun things that I've been working into my makeup repertoir, like this lip gloss (in Posh). 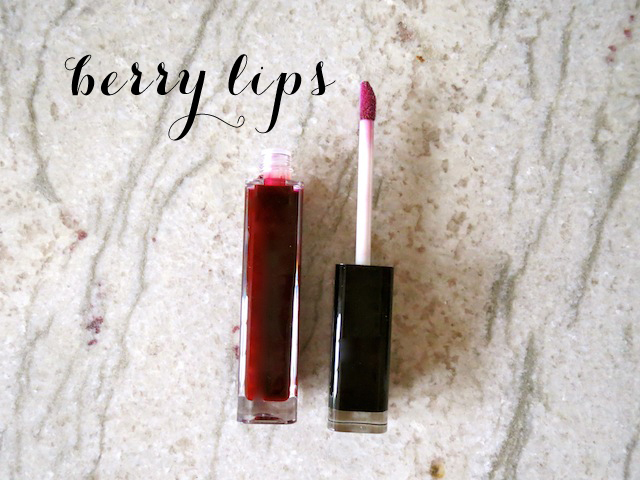 It's the perfect berry stain for fall and has replaced my coral lip gloss that I wore throughout spring and summer. I have also rotated a few primers into my routine: their Blank Canvas Mattifying Eye Primer and Blank Canvas Mattifying Face Primer. 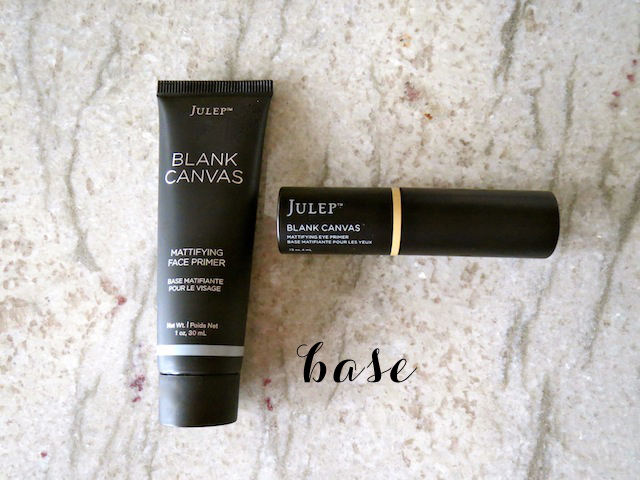 This post was sponsored by Julep but all the thoughts expressed are our own.